The official poster of Harjeeta movie has been released. Ammy Virk will be playing the lead character, based on a hockey player Harjeet Singh Tuli in upcoming movieHarjeeta. 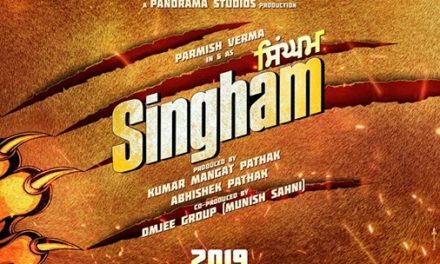 The actor has worked really hard for this Punjabi biopic and his transformation in the movie is very commendable. 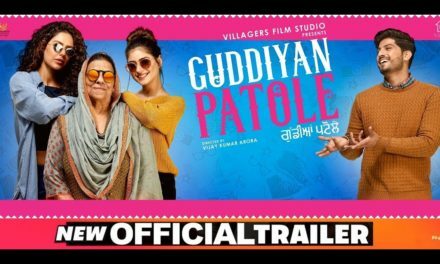 The movie is scheduled to release on 18th May, 2018 worldwide. 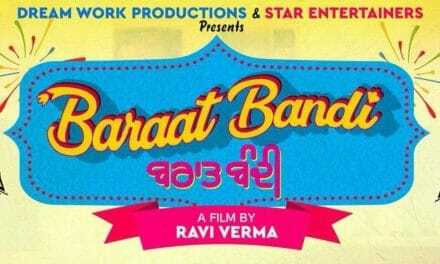 Harjeeta movie is a Punjabi biopic, based on an inspirational life of Indian hockey player Harjeet Singh Tuli. He was leading men’s junior hockey team of India and won a gold medal in World Cup 2016. His name was recommended for captaincy due to his remarkable quality of team management. 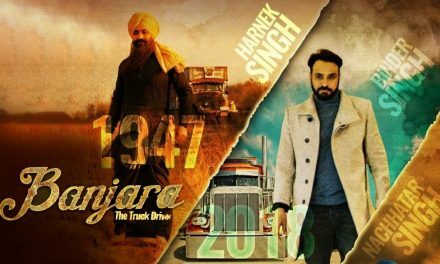 The official poster of the upcoming Punjabi biopic Harjeeta has been released recently. 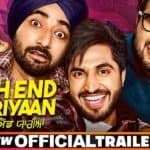 Punjabi superstar Ammy Virk, who is popularly known for his dedication towards his work has worked quite hard to fulfill the requirement of the film. 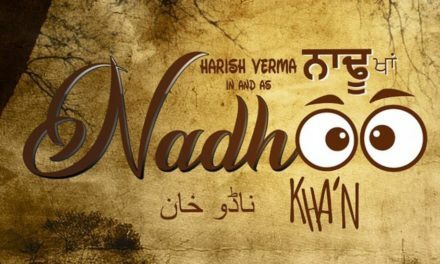 The Nikka Zaildar is all set to hit the theatre with his unique role as Harjeeta. 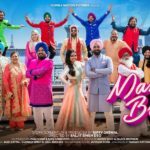 As we all know that Punjabi movie Harjeeta is a hockey-based film that unveils the events and challenges of hockey player Harjeet Singh. 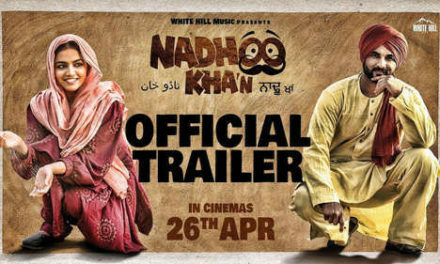 The film is directed by Vijay Kumar Arora and Munish Sahni, Nick Behl and Bhagwnt Virk are the producers. 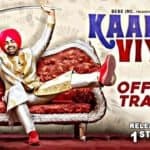 The singer-turned-actor Ammy Virk has undergone a major transformation for his role as Harjeet Singh. In fact, the actor had shared his picture on his social media account that shows his transformation, which went viral over the internet. He also revealed that he has lost almost 22 kgs in the past one year and completely dedicated himself for the movie Harjeeta. Moreover, he thanked his trainer Sam Dhillon for making this transformation possible. We really appreciate his hard work and wish him all the very best for his new movie Harjeeta. We hope his hard work gets paid off. We wish Good Luck to the entire team of Harjeeta movie and hope the movie does well on-screen. 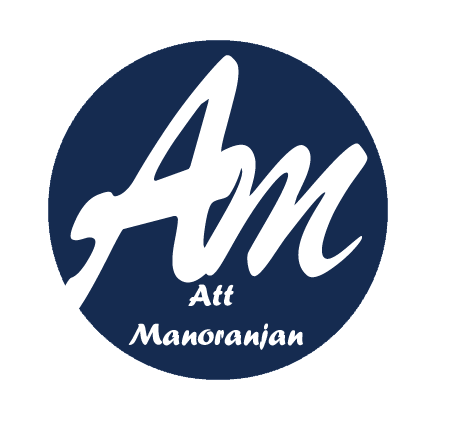 Until next update, stay tuned to Att Manoranjan.